20% of Lewisham households contain residents for whom English is not a main language, for half of those there are no fluent English speakers. 33% of the population were born abroad, mostly having moved in their 20’s and 30’s to the UK; almost 25% of community is from outside the EU. We started in the late 1990’s as a translation service. In 2002 we became LMLAS and transitioned to providing an advice service tailored to the needs of the incredibly rich and diverse community of South East London. Since then we have moved offices throughout the Lewisham borough, currently located alongside other charity organisation such as CAL, AFRIL etc in Lewisham. We also offer outreach services at community centres throughout the borough. We aim to work alongside clients for the full journey through their problem from initial drop-in sessions to specialist advice through every step of their needs until they can reach an outcome that they feel comfortable with. – AFRIL where we provide outreach advice sessions to refugees, asylum seekers and migrants. – LRMN which provides specialist and regulated immigration advice to Lewisham residents and neighbouring boroughs. 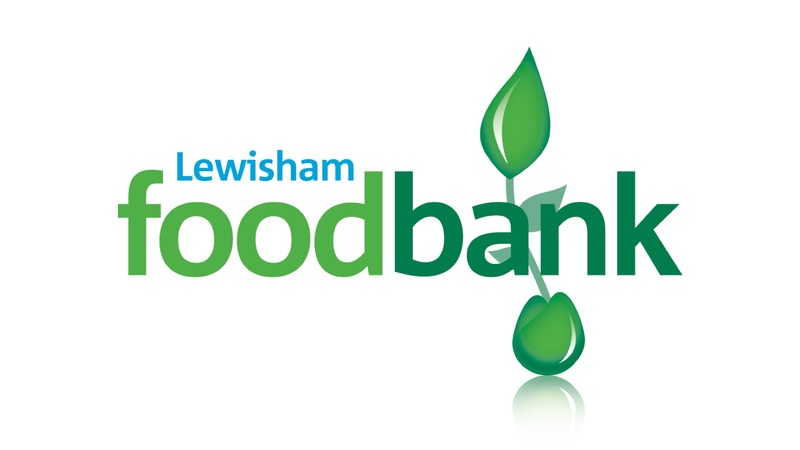 We are part of Lewisham Local and Lewisham foodbank.